6.21-The Stranger-Promo. . Wallpaper and background images in the Criminal Minds club tagged: criminal minds. 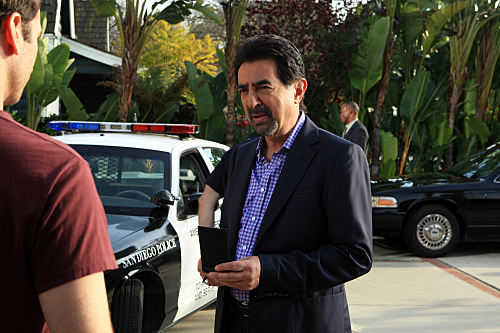 This Criminal Minds photo contains completo and vestito di affari.